Hue - Da Nang - Hoi An Transfers. The Easiest Way To Travel, Book In 3 Minutes. Book and pay online, get your ticket emailed to you. Pssst.....we also have an awesome Hue day tour deal! Click to check it out. We want you to enjoy your vacation. If you're not happy with the service, we'll pay you back. Just like that. Got questions? need to make a change? You can reach us at anytime from anywhere! Book online with a secure service, and get your ticket emailed to you. 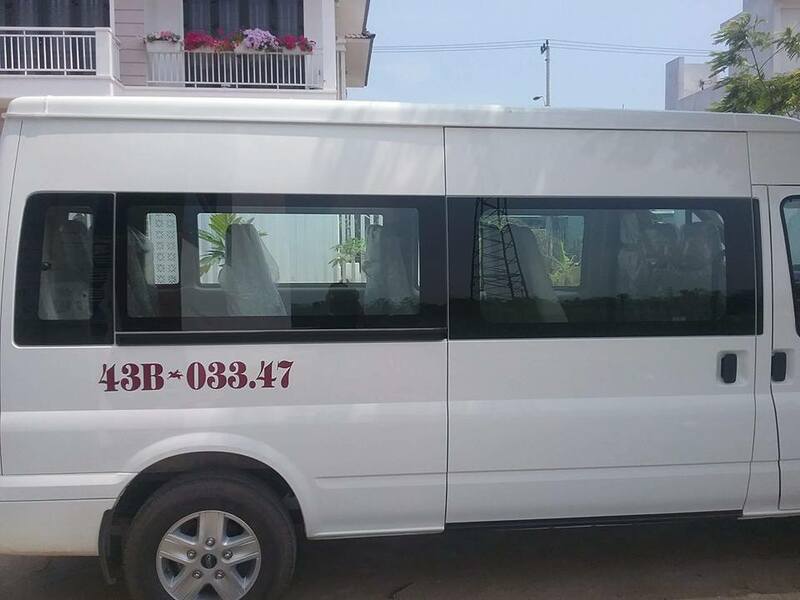 High standard tourist vans or sleeping buses with A/C and an English Speaking driver, so you can relax all the way. Q: How long does the ride take? 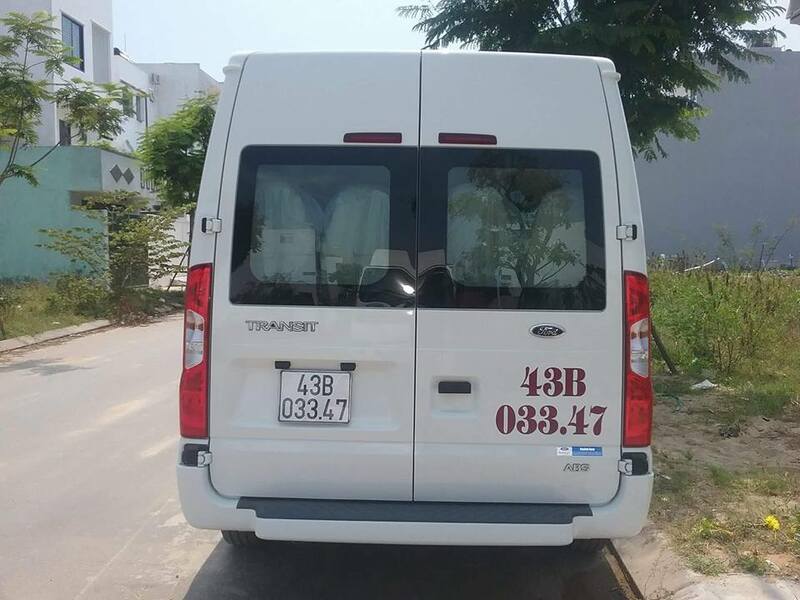 A: The direct van is 3.5 from Hoi An to Hue, 0.5 hours from Hoi An to Danang. The Morning van has site seeing stops, which adds about 3 hours to the ride. 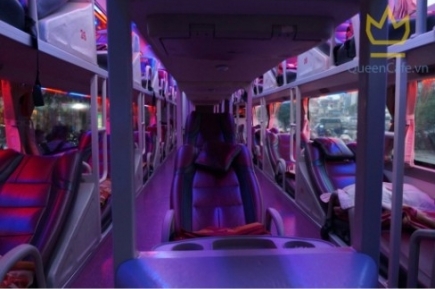 The sleeping bus from Hue to Da Nang takes 3 hours and from Hue to Hoi An it takes 4 hours. Q: Are there stops along the way? A: The morning van makes 3 stops for sight seeing as mentioned above. The afternoon van does not and the bus makes a rest stop. A: Can the Van pick me up from my hotel? A: Yes. You can mention the hotel in the booking form. It can also drop you off at your hotel. For the bus option you will need to reach the main pick up station (specified above). Q: Can I change my booking later? A: Yes. as long as you notify us at least 72H in advance. Cancellation is possible up to 72H in advance with a 10% cancellation fee. Q: Are there any extra fees? Hoi An - This historic town is maybe Vietnam’s most atmospheric and delightful town. It was once, from the 15th-19th centuries, a major trading port, and it is packed with picturesque historical homes, pagodas and street-side cafes. The 21st-century curses of traffic and pollution are almost entirely absent. The city is also popular for buying hand-made clothing. Hue - Hue is clustered around the Perfume River to which is owes part of its charm. It has endless must-see historic sites, especially those that are UNESCO World Heritage designated. Sightseeing can include the ornate Imperial Citadel, colorful Thanh Toan Bridge, royal tombs and the Forbidden Purple City. Danang - Da Nang is a laid-back and friendly city, with some great food. Culinary tours are a hugely popular way to experience the local flavors. 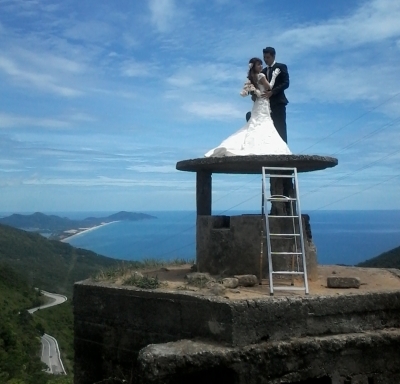 From Danang you can also explore the marble mountains, Ba Na Hills, limestone caves and other local attractions. Transportation & English speaking tour guide. Entrance fees in the itinerary. 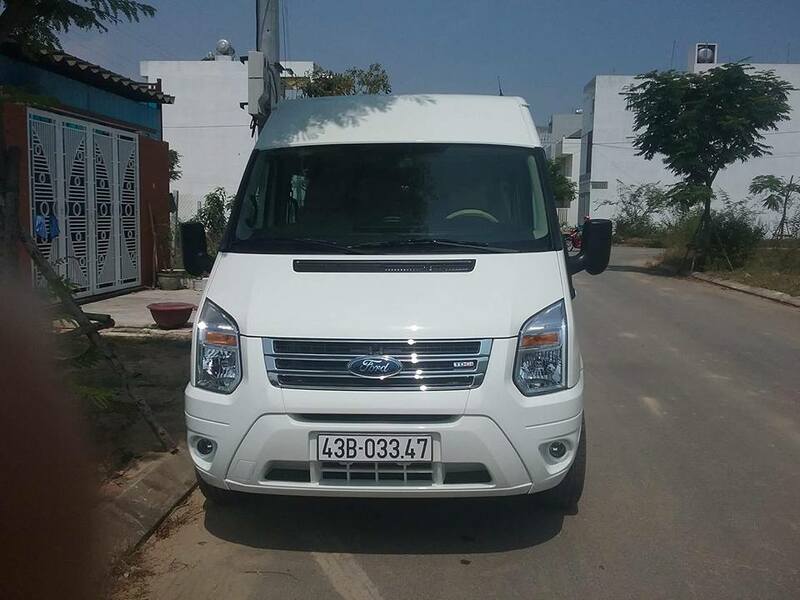 Pick you up from hotels in Hoi An, and then driving 30 minutes to pick up from Da Nang City. Pick up from Da Nang City Hotels. 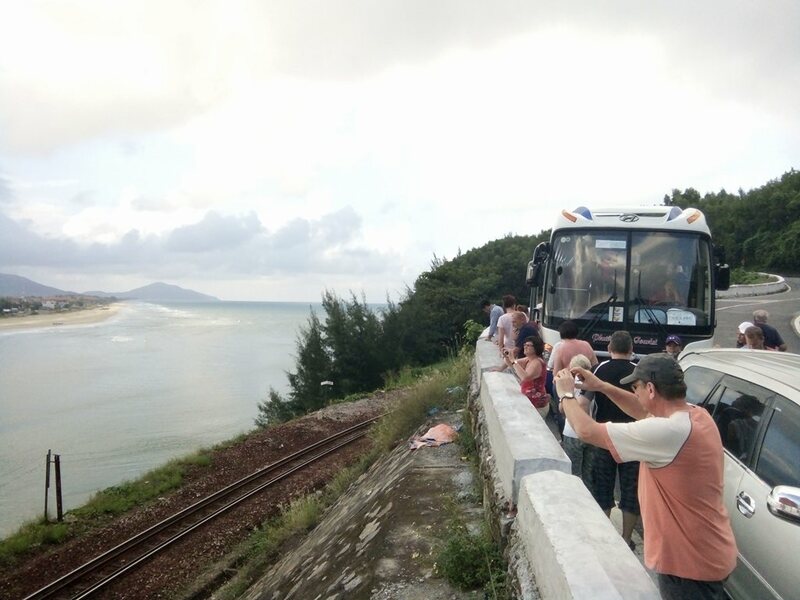 Stop at Hai Van Pass, and photo taking of American and French bunkers on the peak. View of Lang Co bay. 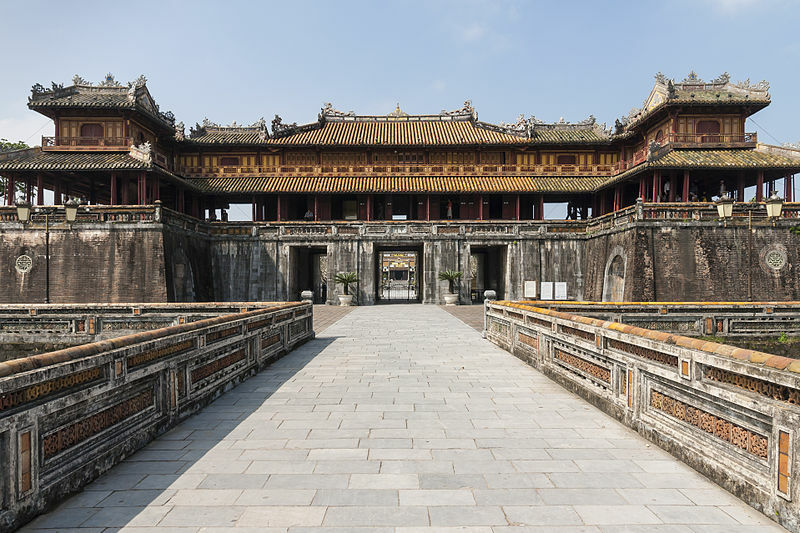 Arrive at Hue city, visit Khai Dinh tomb - a tomb with elements of eastern art mixed with western designs. Lunch in a local restaurant in Hue City. 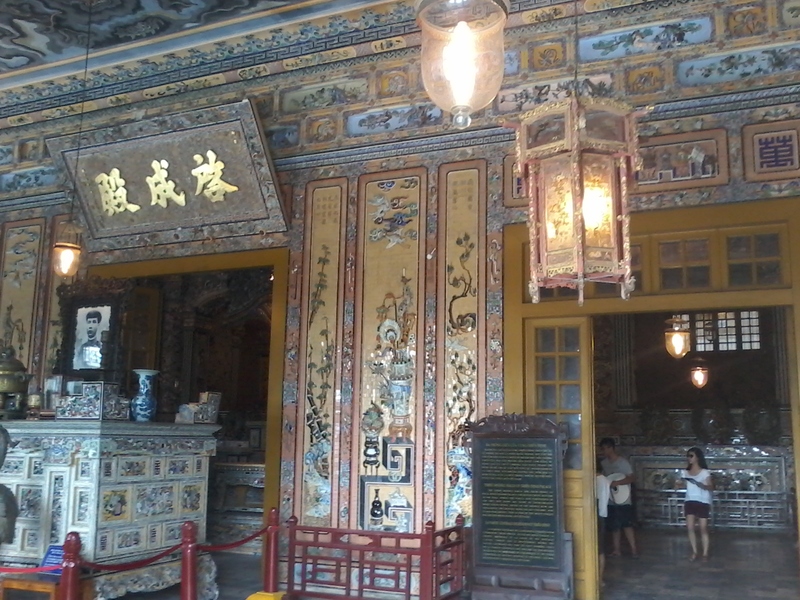 Visit Ngo Mon Gate + Library + Thai Hoa palace. 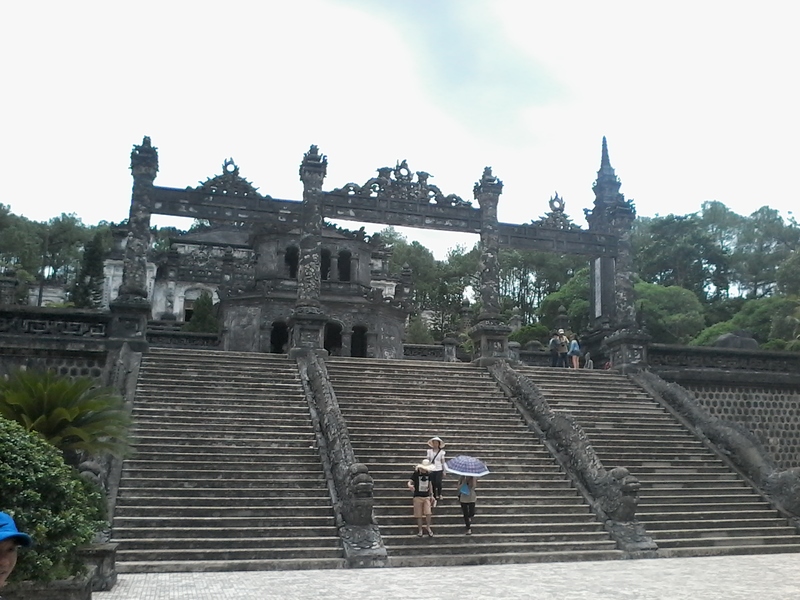 Visit Thien Mu pagoda (Heavenly Laddy Pagoda) associated with culture and history of Hue. Tranfer back Da Nang city through Hai Van tunnel. 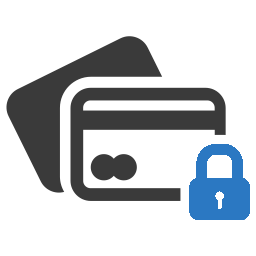 We use highly secured payment forms, powered by Stripe. We will never share your data with anyone. Hue Buses Bus is part of Bookaway, an online travel brand which is dedicated to bridging the online gap for local tourist suppliers.